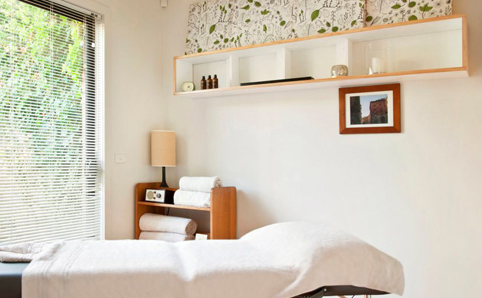 Our pick of dreamy Melbourne massages will give your muscles the TLC they deserve. Whether you've got a niggling muscle pain in need of a remedial massage or just want to treat yourself, there's a massage style for you. Need a more thorough scrubbing down? Head into one of Melbourne's best spas and bathhouses or waxing salons. 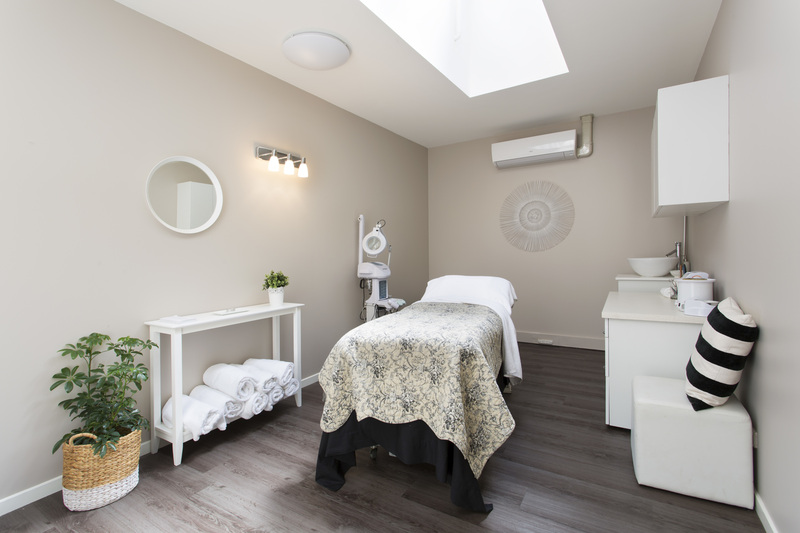 Nourish Body and Skin is an oasis in what can be a hectic part of St Kilda. 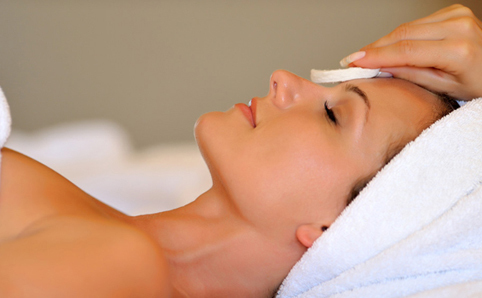 The day spa offers the complete pampering experience, from mani-pedis, waxing, specialised facials to massages. The pamper packages are where it's at if you're in need of a complete relaxation experience. The Sensory Escape package ($185) is a totally luxurious experience that is 90 minutes of pure bliss and time well spent if you're after a thorough pampering. This Japanese lounge and spa provides something for everyone. Choose from classic massages or opt for something more cultural and go with a signature Japanese massage such as shiatsu or seitei. Further delve into the services and experience kinesiology, a session that helps heal your mind, body and soul. Body Freedom is exactly what its name suggests: they free the knots from your muscles and fight the strains from your daily lives to leave you in a state of complete tranquillity. Choose one of their many massages which will leave you completely satisfied. However if you’re willing to splurge a little we would recommend the Melt ($260) package which will dissolve all your worries from head to toe. Souri is one of Melbourne’s best myotherapists (muscle therapists) and masseuses, gaining experience through her Advanced Diploma of Myotherapy completed at RMIT, working for the Melbourne Storm Rugby team and in high-class Melbourne hotels. Implementing remedial and deep tissue massages, Souri will help prevent and treat injuries to enhance the athlete’s performance. Stable Massage is the perfect go-to for sports-related aches and pains, or simply a remedial massage. 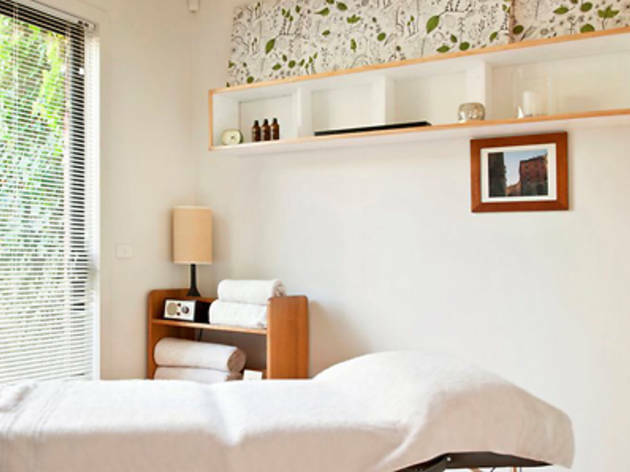 With sites in St Kilda, North Fitzroy, Prahran and the CBD, you can be assured to be looked after professionally as all workers have Diplomas of Remedial and Relaxation Massage, and are members of AAMT and ANTA. 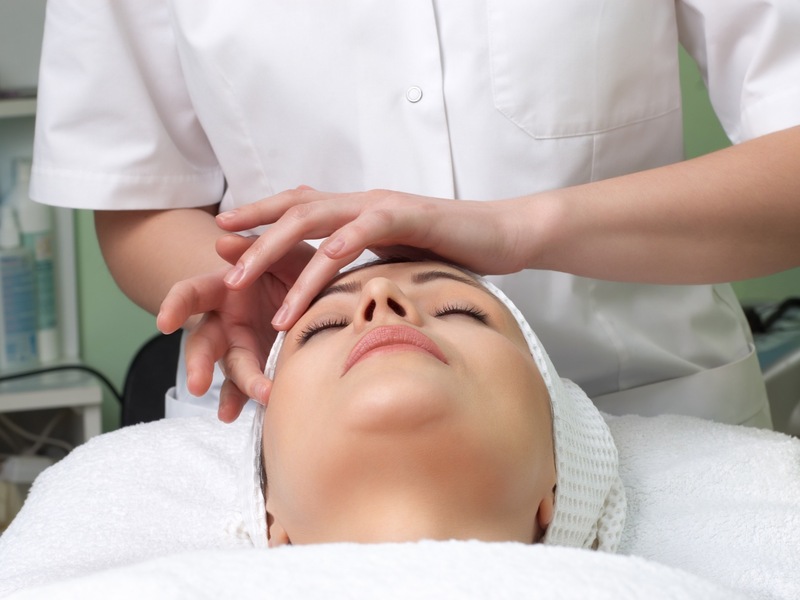 There are many treatment options available such as deep tissue massages and myotherapy. Stable also offers dry needling, which we can almost guarantee will hurt much less than a Thai full-body rub-down. 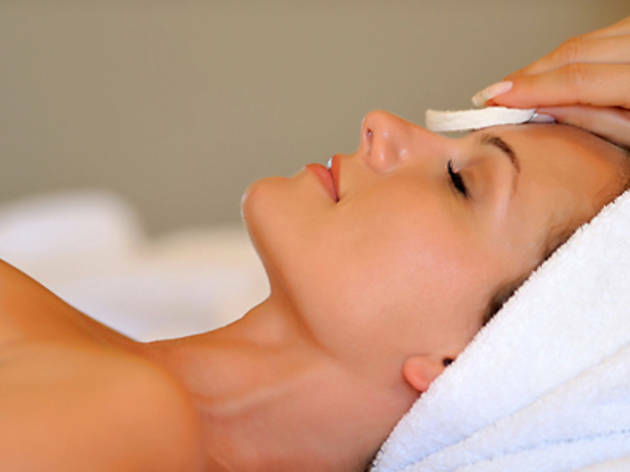 Bayside Body Therapy is one of the few massage joints that offer a special lymphatic drainage massage. Although it sounds peculiar, it works to help bloating, swelling, fluid retention, toxic build-up and sports injuries. 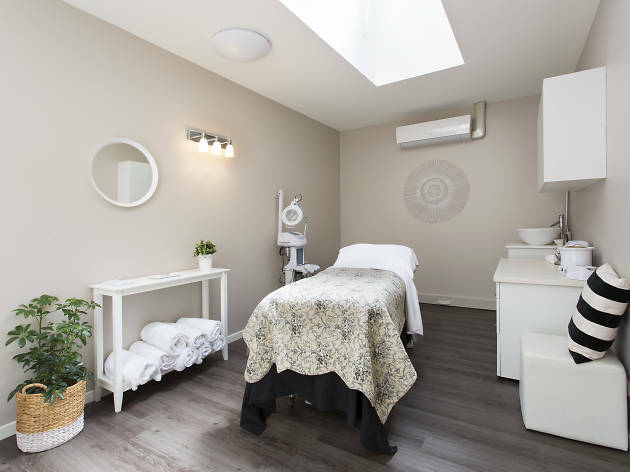 They also feature a stone massage that uses only selectively customised stones created from Australian Daintree granite and marble for the customers at Bayside Body Therapy. Where to begin… Ripple Massage has almost every massage treatment you could possibly imagine, from Russian deep tissue to chocolate to warmed sea shells and frangipanis. The best part? You can even book ripple to come to your workplace to give your employees a treat (employers take note). 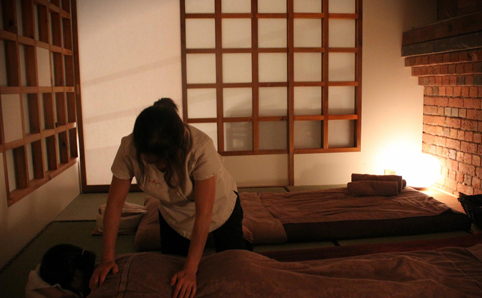 Vigorous Traditional Thai massage is a renowned establishment offering traditional Thai massages and their variations. 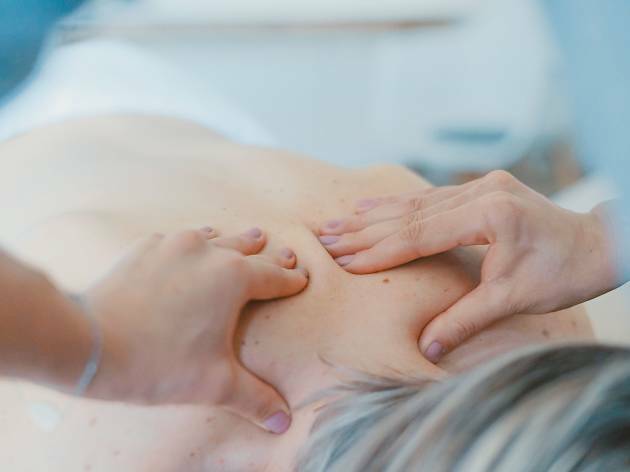 With six locations across Melbourne, they're a good go-to masseuse for when tight shoulders strike. If you're looking for a little lunchtime relaxation book yourself in for a 10 to 20 minute neck and shoulder or foot massage to put some spring back in your step. 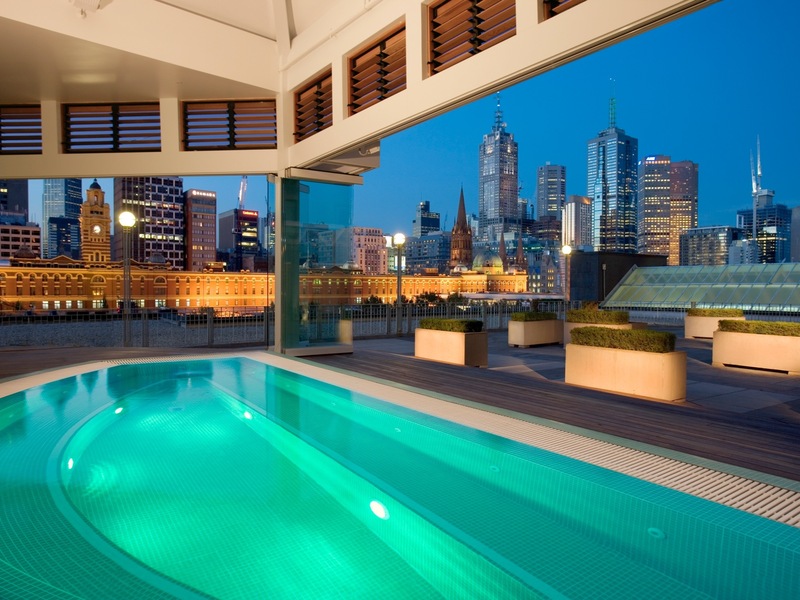 How about a visit to Melbourne's best spas? Treat yourself to a pampering session at the city's rejuvenation stations.